Sonic Mania Collector’s Edition is super cool and you totally need to get it. 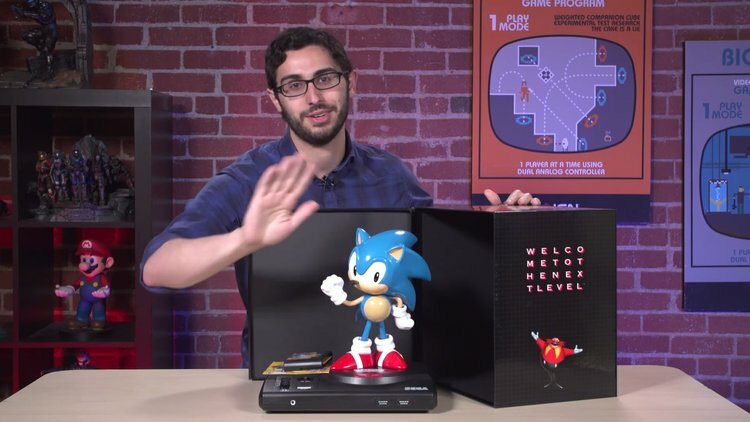 In addition to getting one of the most anticipated Sonic titles of the season, you also get an awesome statue and a couple other cool things which you can see in the video below. Watch the video and tell me your views.